How Deep Should Your College Essay Be? Many colleges offer similar options indicating that students should have experienced some hardship in their 17 years. 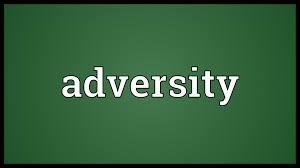 But what if your life hasn't been fraught with adversity? Can you still get into a top college without having truly suffered during your short time on earth? Should your essay demonstrate that you have life all figured out, even before attending college? In the end, colleges do understand that you're struggling to make sense of all the changes around you, just like we all are, and the more straight forward you can be in sharing your unique journey, whether it involves moving mountains or not, the better. For more insight on this topic, see this thought-provoking article here. Posted in News | Comments Off on How Deep Should Your College Essay Be? 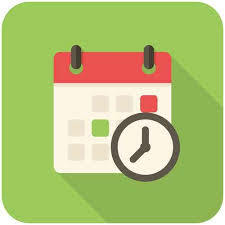 See this article for more information, as well as some great Early Decision II options if you missed the fall deadlines.